center of area social events. 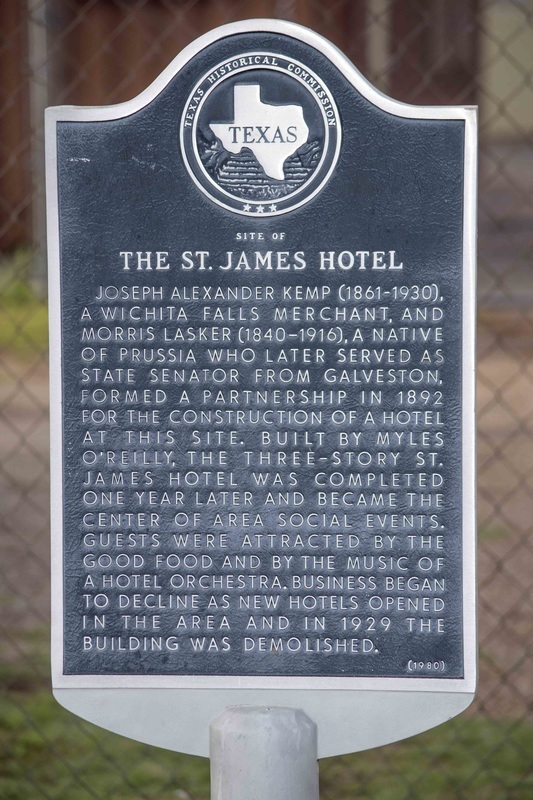 The free-standing marker is located between Ohio and LaSalle streets, 500 Seventh Street, Wichita Falls, Texas, 76301. 33-degrees, 54' 52.2" -98-degrees, 29' 20.2".